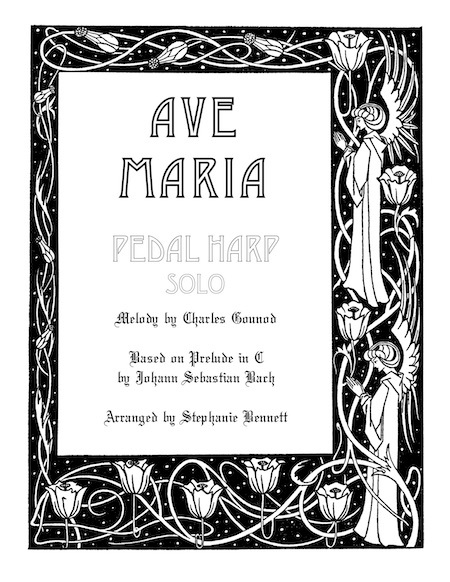 to create this touching Ave Maria. Level: for Advanced-intermediate (and above) pedal harpists. Includes: four pages of music, one page of performance notes.